This anniversary, gift your loving wife with something spectacular. 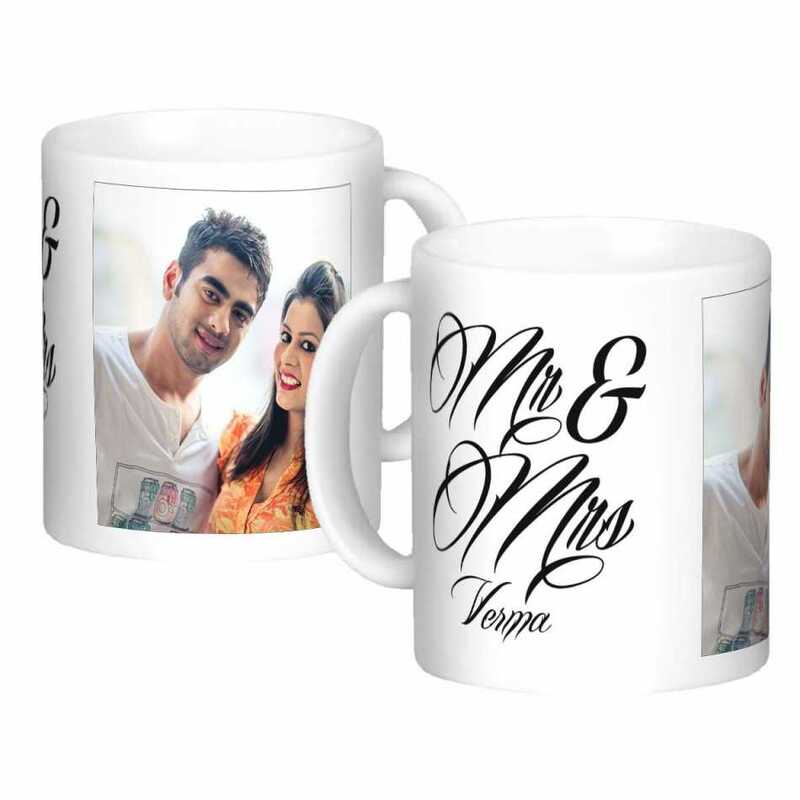 These custom designed coffee mugs will surely surprise her. The creative designs along with the pretty engravings and picture of the couple are absolutely mesmerizing.